Passionate about weddings. Energetic with partners. Creative for landscapes. 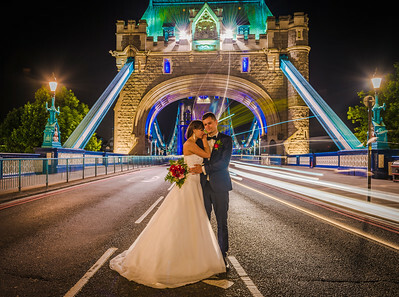 OLKA, is an internationally acclaimed luxury wedding photographer, an approved photographer for Shangri-La Hotel and many other large names in the industry. Olka has an overwhelming talent for capturing true emotion. Olka believes that taking photographs is not only about capturing great quality images but about savouring a moment, showcasing emotions and freezing memories in time to be cherished forever. "Weddings are my life. I love being involved in this wonderful business but most importantly, I love meeting my clients and joining them on their special journey. I like to get to know the couples I work with ahead of the wedding day to ensure that I meet their expectations and so they can experience how I will work with them. It must be perfect." Where do I start! 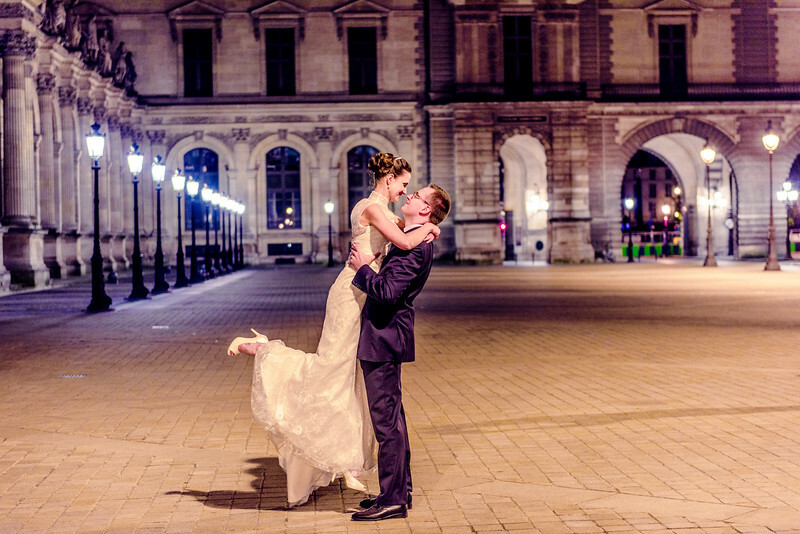 Olga, you are one very, very very talented lady and we couldn't be more in love with our wedding photographs. You captured every moment perfectly and the memories you bought back to us, we can now look at for a lifetime. We are so happy that you were part of our day and that we chose you to be our photographer. You are amazing and so passionate and the end result proves that. I will never stop recommending you as you deserve it all. Thank you once again, the Smarts. Olka, I'm speechless! The pictures are just great! Your attitude and your knowledge of your "how to" amazed me! This day was not just important, it was most unforgettable! Because of you I have the memory of every and each moment in a best captured way! Thank you from the bottom of my heart! For this pictures as well as for being a part of this amazing day, which you exactly made remarkable! Olga, I just wanted to thank you for being our photographer on our wedding day. You have been absolutely amazing from start to finish, 200% dedicated, amazingly kind, full of energy, ready with a lot of equipment and ideas. You managed to put everybody at ease - even me, who was under a lot of stress! Thank you for making sure we will get all the photos we wanted. We could not have made a better choice when we chose you as our photographer! We appreciate how challenging this must have been for you, not speaking a word of French in a French wedding but still you kept going, putting a smile on everybody's faces, sharing your energy and your joie de vivre with everyone, managing to capture all the special moments of our day that even we, caught up in all the emotions of the day, missed! Watching your photos make us feel very, very happy. Our guests were very impressed as well and couldn't stop telling us how great you were! I will cherish those photos for ever and I will never forget all the dedication you showed throughout the da, and on the night photoshoot as well, standing with us in the cold to achieve those dream shots we were looking for. We feel grateful we found such a fantastic photographer and a wonderful person to take our wedding photos. You can truly say this is your passion before a simple job, and the results are here. 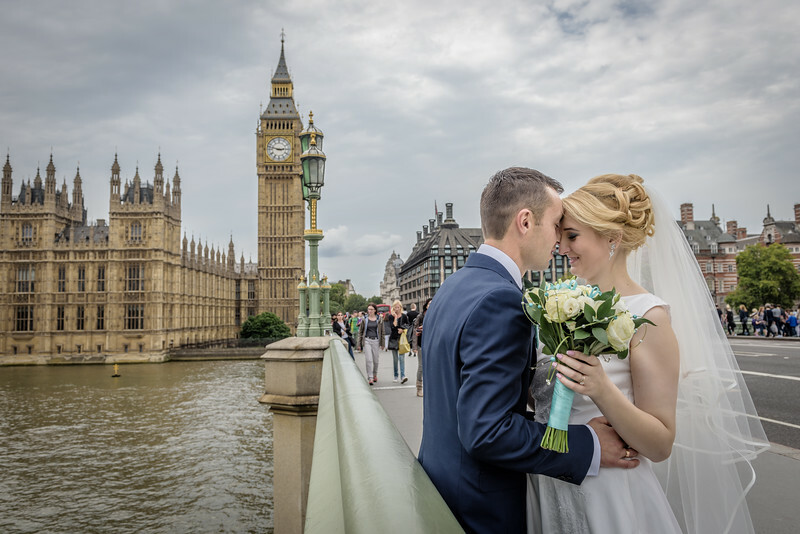 Olka has such an amazing talent for capturing ‘moments’ which is exactly what you want on your wedding day. It’s not the formal photos that remind you how great your day was – it’s the natural fun and excitement that is so important to be documented. Olka's ability not to miss a moment is incredible, and her energy and passion comes across in the photos. Even my husband which hates to do any photos at all became a "model" on that day. We want to say thank you for all hard work you done!!! We are really pleased with all photos and will recommend Olka for everyone!!! You are a professional and 100% dedicated towards making sure our pictures came out beautiful. The shots you took at our wedding were perfection, and having you capture our special day was the best choice we could have made. You never disappoint, and you are easy and fun to work with. We had a family photo shoot with Olga with our 8 month old baby boy. We were quite simply amazed at the results! Technically the colours, the lights, the framework everything is just perfect. But more importantly, she captured the whole essence and feeling of happiness of us as a family on paper. She managed to make us feel at ease and comfortable very quickly thanks to her cheerful and genuine nature. 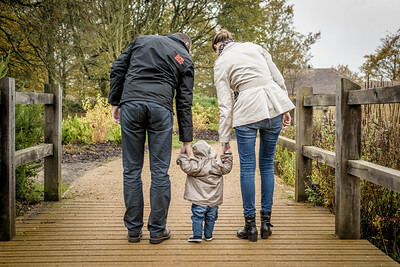 She knew straight away how to interact with our son to get those amazing smiles and we love the final result as the photos are natural and we do not look like we are posing. Olka, we are very grateful that destiny brought us together and thank you for making our dream a real-life fairytale. Your photos are amazing, bright and filled with life; your professionalism is demonstrated in the way you have captured our happy moments. You created a well organised but relaxed atmosphere to photograph our shared intimacy. We wish you success with your dreams and that it brings happiness and pleasure to many more. We were one of those lucky couple who had an opportunity to work with Olga on our wedding day. Shooting, picture taking - would be the wrong words to use in describing what Olga did! She managed to save all the fantastic and priceless moments we had, she captured forever our young beauty and love in her amazing work! Even after a few months, and I am sure when we look at this photos after a few years, we will feel the same emotions, just because in this work we can sense passion. Love, dedication and professional approach from that important person who are at the other side of our forever captured moments. 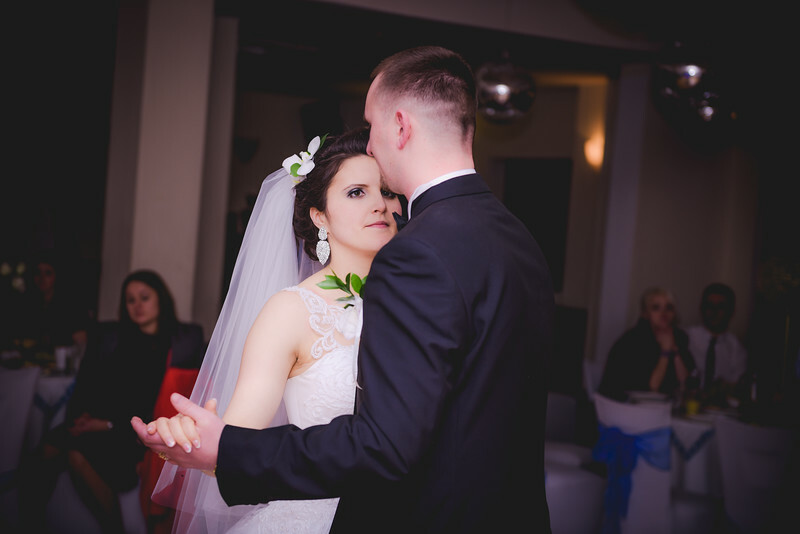 Olka, we had the same problem that many couples have before the wedding in finding a good photographer, however your easy going nature and approach made you a very easy choice. Having received our photographs from our wedding it is clear that we made the right choice, as demonstrated by their professional quality. Your photos are wonderful and it was very easy and positive to work with you. We sincerely thank you for everything, especially as your photos will bring us happiness and be cherished for our lives. With love, Oleg & Olga.